Three artists from the same family, Francis, Julia and Robert Mason exhibit together for the first time. 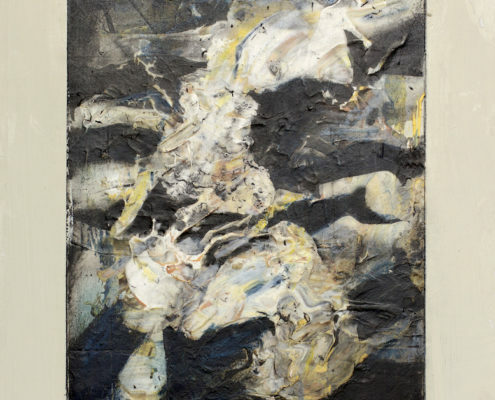 Incorporating painting, drawing, collage, photography and sculpture, Mason, Mason and Mason presents an exciting selection of work that complements their different practices. 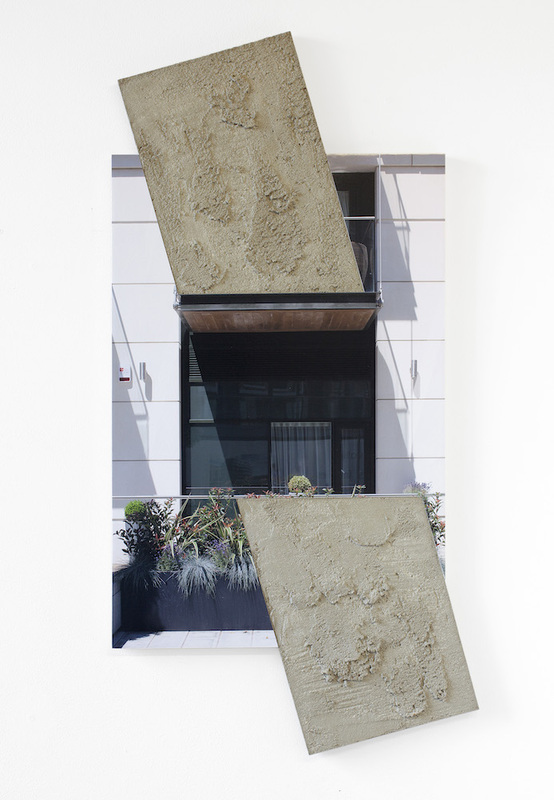 Francis Mason’s Extension series plays on the geometries present in the lines and shadows of the architecture, creating new sculptural extensions that break out from the frame of the image. 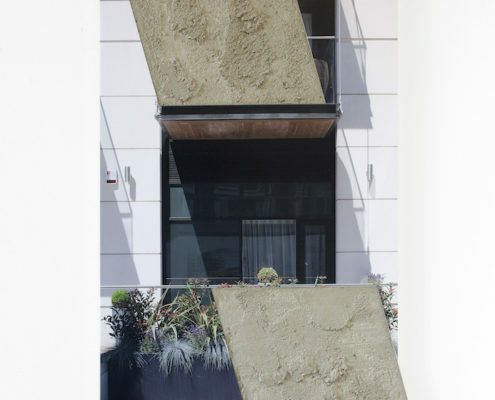 Work from his Slippage series suggests a material slip in the fabric of the building’s facade. 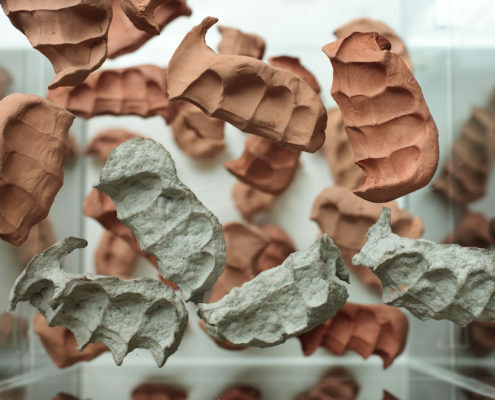 Developed in participation with children, Julia Mason’s Articles series explores social constructions and visual representation of childhood, with articles of children’s clothing employed to represent different legal definitions, or Articles, of children’s rights. 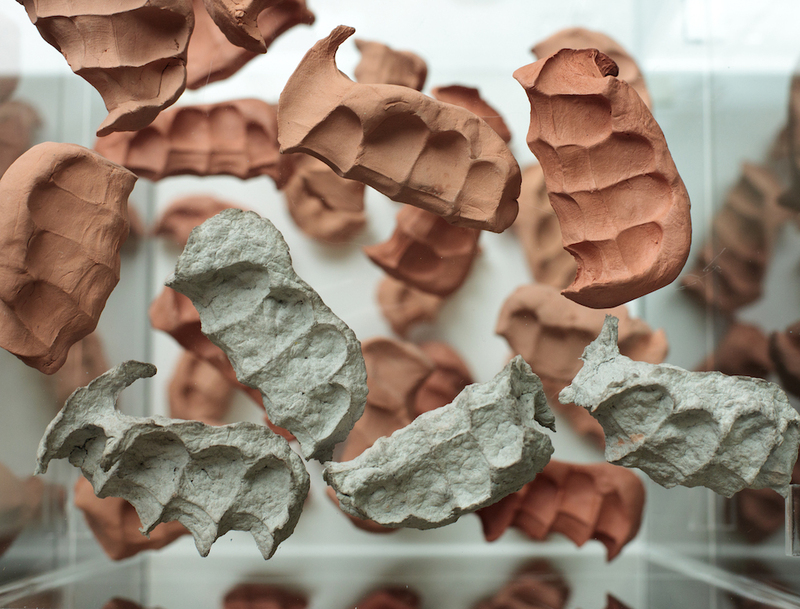 Julia will also show a selection of hand cast sculptures from her on-going Get a Grip project. 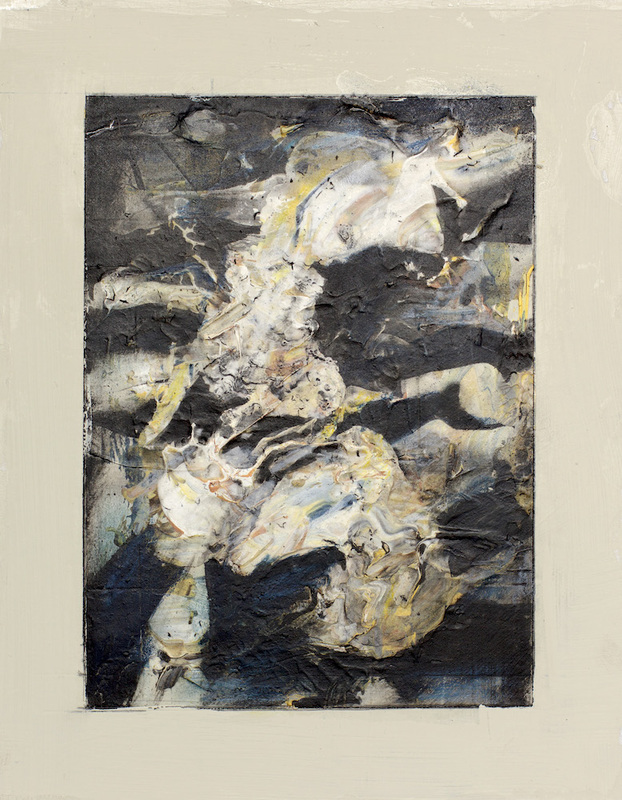 Robert Mason is exhibiting selected figure works, reflecting on themes of memory and loss, and work from the Clear Point still life series based on encrusted oyster shells from the Essex coastline, which blur the boundaries between abstraction and figuration.